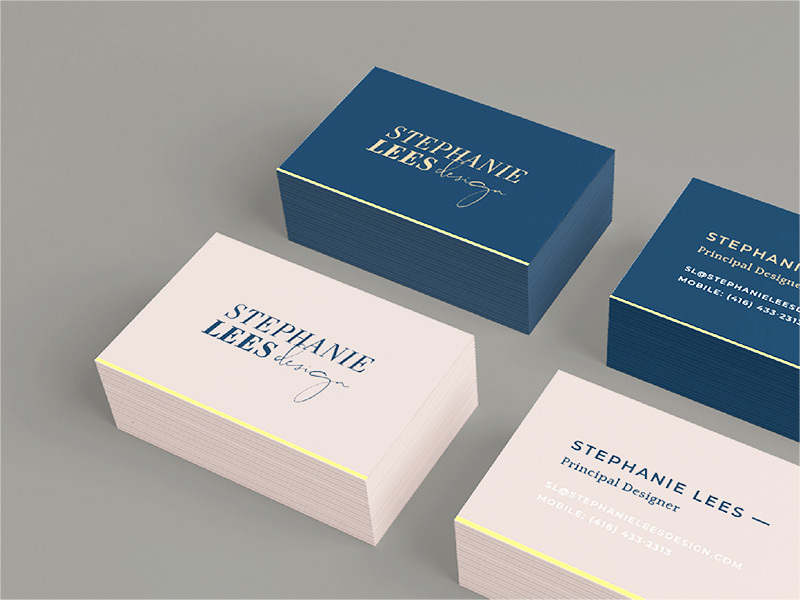 Danielle Joseph designed these business cards for Stephanie Lees Design, a Toronto-based interior design studio focused on designing beautiful spaces that reflect inspirations, real life and personal style of the homeowner. Stephanie and her team approached Danielle for the branding project, hoping to create a streamlined brand identity that can both represent her own approach as well as the homeowners she’ll be working with. The collaboration between the two sides resulted in something beautiful, unique and sophisticated for Stephanie’s brand. The typography and the colour palette are a perfect combination.  It makes Stephanie’s brand more approachable and memorable. These business cards were printed by Moo on 19pt Luxe (rigid) card stock. Designed by Danielle Joseph of Function Creative Co.